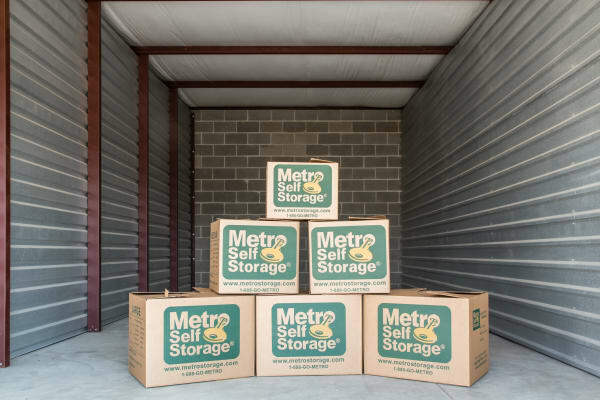 Metro is a premier storage facility offering clean and well-maintained storage units. 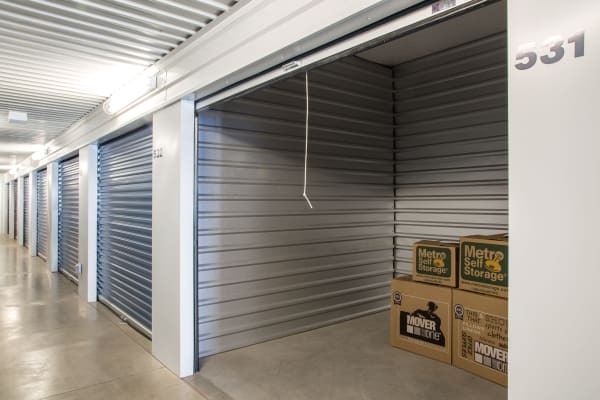 We provide both household and business storage solutions with customer service second to none. 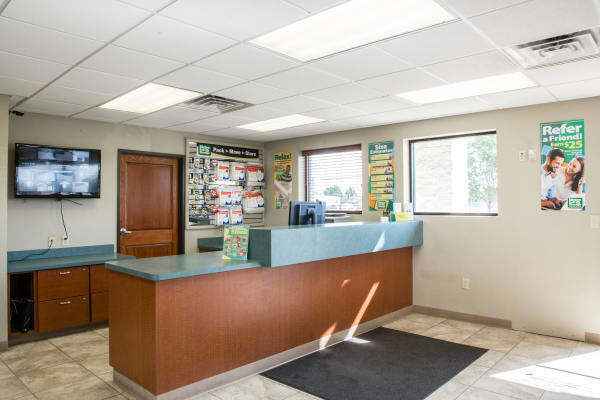 We also offer drive-up access, which makes moving in and out simple because you can pull up to your unit without lugging boxes and other awkward items long distances. 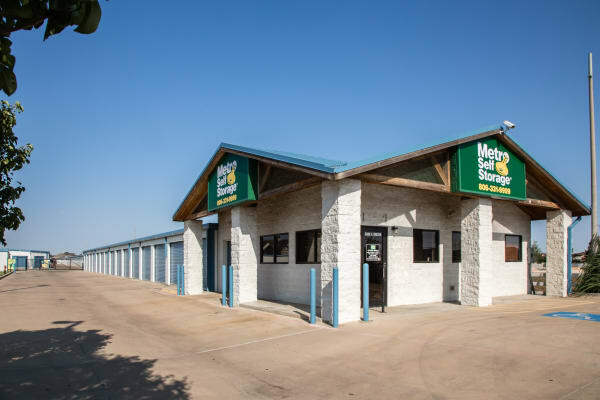 We understand the challenges of moving, organizing, and downsizing because we help people just like you every day of the year. 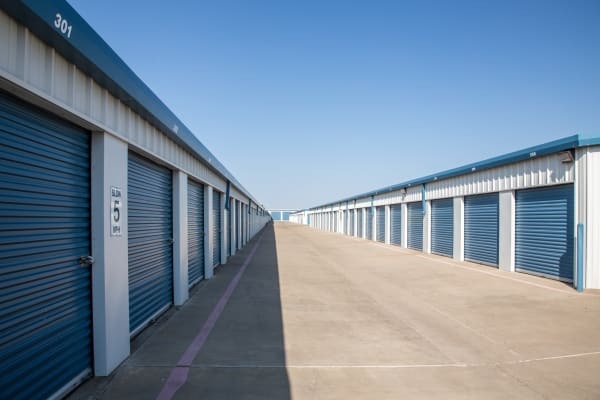 Whether your next move involves packing up an apartment, a local business, or a four-bedroom home, it is surely a relief to have a self storage unit when you need one. 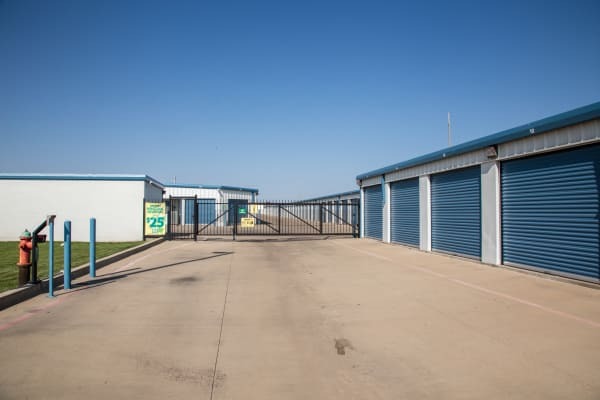 Multiple video cameras capture activity throughout the property to provide added security. 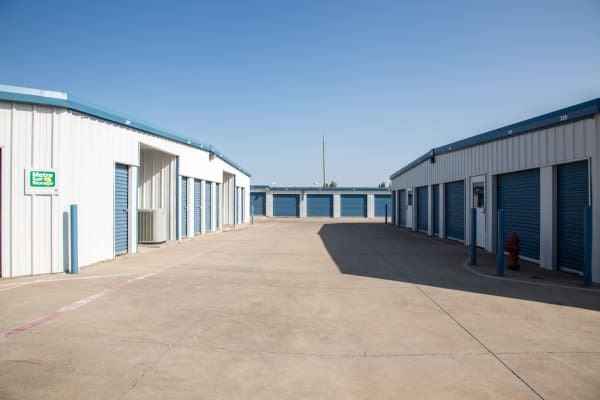 Climate-controlled units are also available. 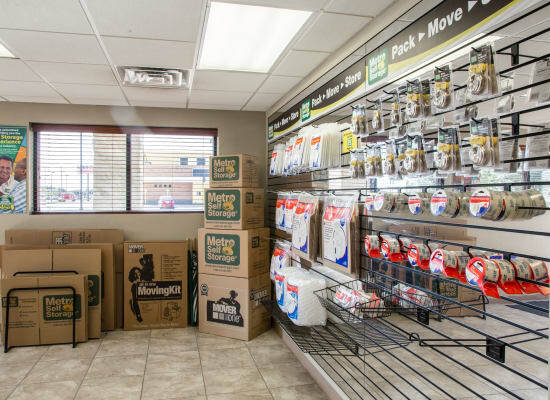 We sell sturdy moving boxes and provide carts to move heavy and bulky items to and from your unit. 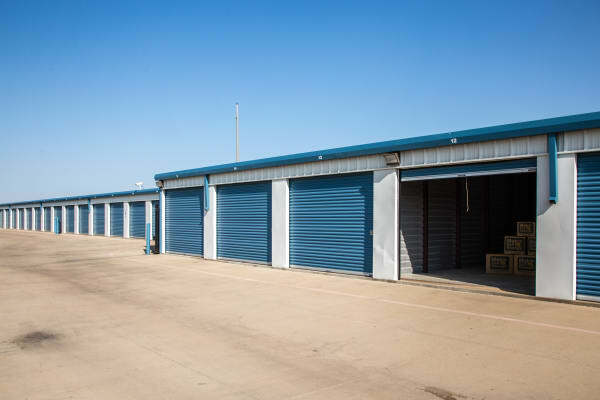 Our easy-to-reach storage office is staffed with storage experts who are happy to share tips on how to pack your storage unit efficiently. 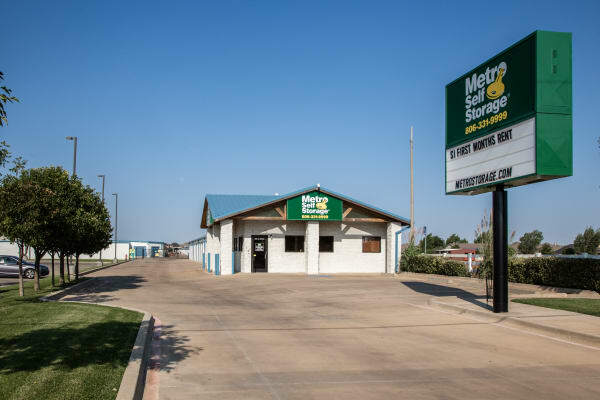 Our mini storage location serves several nearby Amarillo businesses and residents in Randall County including Amarillo, Coulter, Hillside, West 45th Avenue, and Soncy and Bell streets.